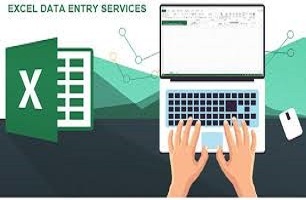 I will do data entry work accurately and speedily for you.I ensure you the best quality service in time.I am here working as a virtual assistant in this field for last 5 years without any mistake.Only quality work is my passion. So hire me for any data entry work. I can do any Data Entry job pdf to Excel/word is ranked 5 out of 5. Based on 4 user reviews.